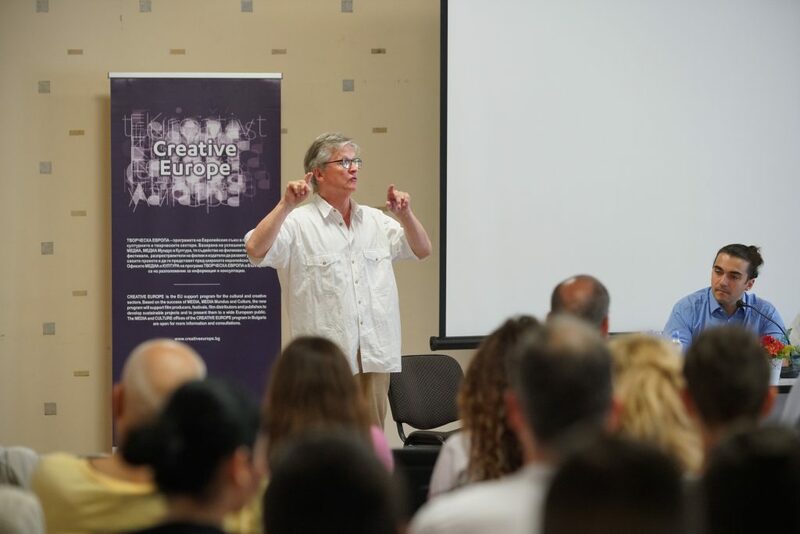 Scenario consults and lectures at home and internationally on screenwriting, production, directing, film theory and industrial practice in the media world. We offer film consultancy to educational institutions such as film schools, screen commissions and film festivals. We also consult for private and corporate clients, for example screenwriters, directors and producers in script or production development. We have a long track record in running workshops and seminars by request as detailed in our consultancy profile. Consultations can be arranged by direct request, and we offer several European languages other than English, notably French, German and Italian. Our consultations are based on more than fifteen years’ experience, but are modified and individually tailored to suit each client’s project requirements, delivered to the highest professional standard. Click here for testimonials. We offer a range of script services for professional screenwriters, producers and other industry professionals. Click here for more information.